Pillar to Post: MEDIA MONDAY / THE RUSSIAN INVESTIGATION: WHY SHOULD WE CARE? MEDIA MONDAY / THE RUSSIAN INVESTIGATION: WHY SHOULD WE CARE? John Brennan has a reputation for being level headed and trustworthy. He amassed that regard serving our country as a high ranking member of the CIA for both political parties. Most recently he was CIA Director for President Obama. 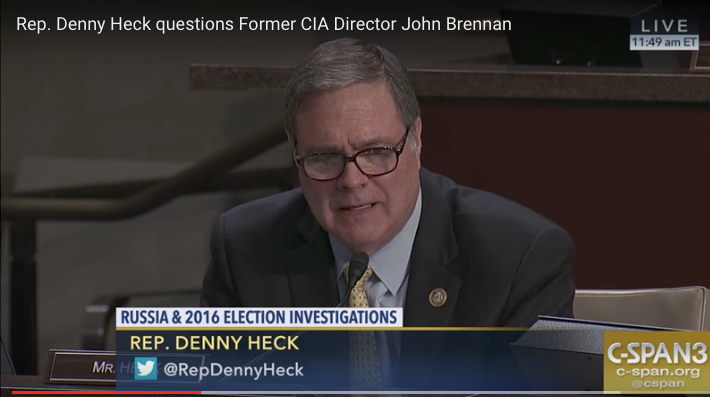 At one point in his recent testimony before the House Intelligence Committee hearing about the Russia investigation he was asked by Congressman Denny Heck (D-Wash.): "Please tell my constituents, my neighbors, why they should care — and not just in Washington, D.C., but in Washington state and Texas and Connecticut and points in between — and why should they care, and why do you care, sir?" 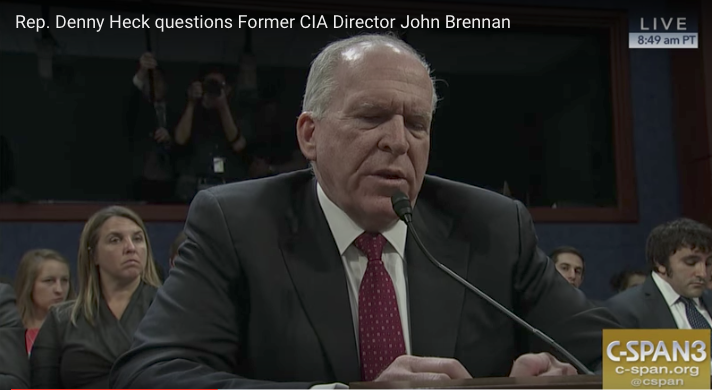 Brennan’s response: "Well, for 241 years, the nation and the citizens have cherished the freedom and liberty upon which this country was founded upon. Many brave Americans have lost their lives to protect that freedom and liberty and lost their lives to protect the freedom and liberties of other peoples around the world. Our ability to choose our elected leaders, as we see fit, is, I believe, an inalienable right that we must protect with all of the resources and authority and power. What struck the editors of this blog is Mr. Brennan did not use the word “if” when discussing Russian meddling in our most recent national election. A man that was this country’s top spy has just told Congress that the Russians were involved. He was under oath when he answered the question. Is the fact the Russians used computers instead of bombs any less of an attack on our Democracy than Pearl Harbor or 9-11? The fact our current president is trying to quash the Russian Investigation is equally terrifying. Ask ourselves why would the president try to stop the investigation if he was truly innocent? There should be millions of persons marching on the White House holding signs that read: RESIGN. Thank you, Mr. Heck for your poignant question. Thank you, Mr. Brennan for your answer and powerful reminder. Thank you for your doing your jobs, gentlemen—Editors, PillartoPost.org daily online magazine.